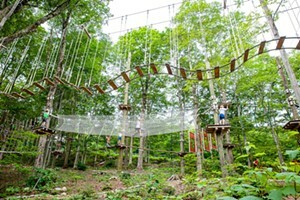 Smugglers’ Notch Vermont, America’s Family Resort is internationally recognized as a leader in children’s programs! 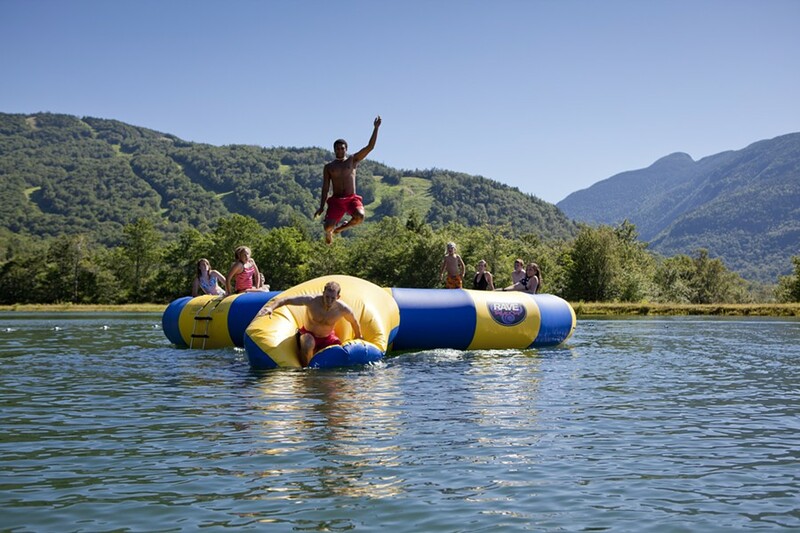 Recently voted the #1 Kid-Friendly Resort in the East, this Summer, Smugglers’ is inviting Vermont kids to experience supervised programs in the Green Mountains with fun and adventure at the core! Four unique tracks are offered Monday – Friday, June 15 to July 31, for ages 5 –15. Daily offerings are divided by age groups and include Nature & Hiking, Adventure & Games, Arts & Crafts, or Sound & Stage. The best part is that the KIDS choose their interests and what they want to do daily! Sign-up today!